In 1959, the first annual course in art history was held at the institute. The Head of the course was the newly appointed Assistant Director Torgil Magnuson who his doctorate from the University of Uppsala and has specialized in Roman Quattrocento architecture. Until his retirement in 1992 he had with immense care developed and expanded a course concept that still remains unique in Art History training in Sweden. 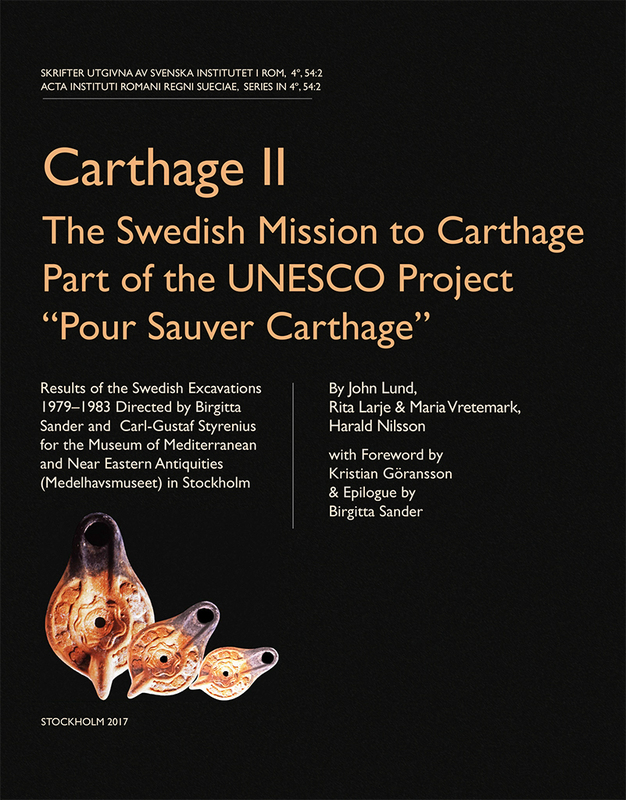 “The Rome course” has been experienced by generations of young Swedish art historians who were given the opportunity to study, during more than two months, the artistic expressions and contexts of Rome from Antiquity up to the Nineteenth century. This tradition is still ongoing today. Torgil Magnuson’s research was entirely devoted to Rome with a particular focus on Renaissance and Baroque architecture. Among his publications are Studies in Roman Quattrocento Architecture (1958), Rome in the Age of Bernini (1982-86) and The urban transformation of Medieval Rome, 312-1420 (2004). In 1992, Professor Börje Magnusson was appointed the new Assistant Director. Magnusson came from an extensive curatorial experience at the Prints and Drawings Department at the Nationalmuseum of Fine Arts in Stockholm with a particular emphasis on Sixteenth- and Seventeenth-centuries Italian and Flemish drawings. He continued to develop the annual art history course and added themes that related to Rome as capital of the newly formed Italian state. Up to his retirement in 2008, Börje Magnusson combined teaching with extensive research that resulted in a number of publications. Among these are Cristina di Svezia e Roma: atti del simposio tenuto all’Istituto Svedese di Studi Classici a Roma (1995), Italian drawings: Umbria, Rome, Naples (med P. Bjurström, 1998), Rom: en konst- och kulturhistorisk vägledning (2001) och Förvandlingskonst: Ovidius Metamorfoser (2007).